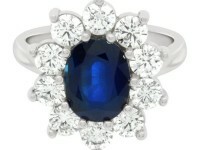 “Diana” our beautiful sapphire and diamond engagement ring. Displayed with a Ceylon blue sapphire. Complimented with a glistening diamond halo. 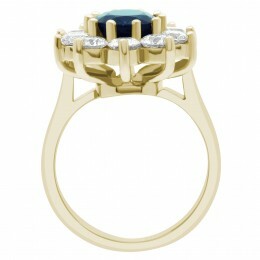 A statement engagement ring. 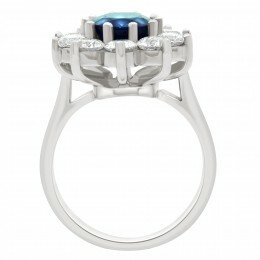 The engagement ring pictured has a 2.5ct Ceylon blue sapphire. Complimented with a halo of round brilliant cut diamonds. The total cart weight of the diamonds is 1ct. The combined carat weight is 3.5ct. The ring is available from €3,500. 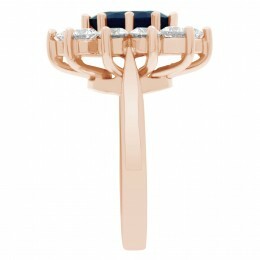 This ring may be made in white/rose/yellow gold or platinum. 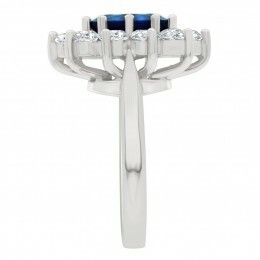 Contact Loyes Diamonds of Dublin to book an appointment with absolutely no obligation to purchase. 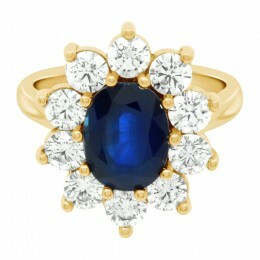 We will spend time showing you this beautiful engagement ring amongst others. We endeavor to help you find the perfect engagement ring.